This week, we turn to beloved classic Jim Carrey vehicle The Truman Show. A listener requested an American Beauty episode and we responded with an American Beauty episode. If you'd like to request a film for us to cover in the future, then head over to iTunes and leave us a review mentioning what film you want us to look at and we might just do it. 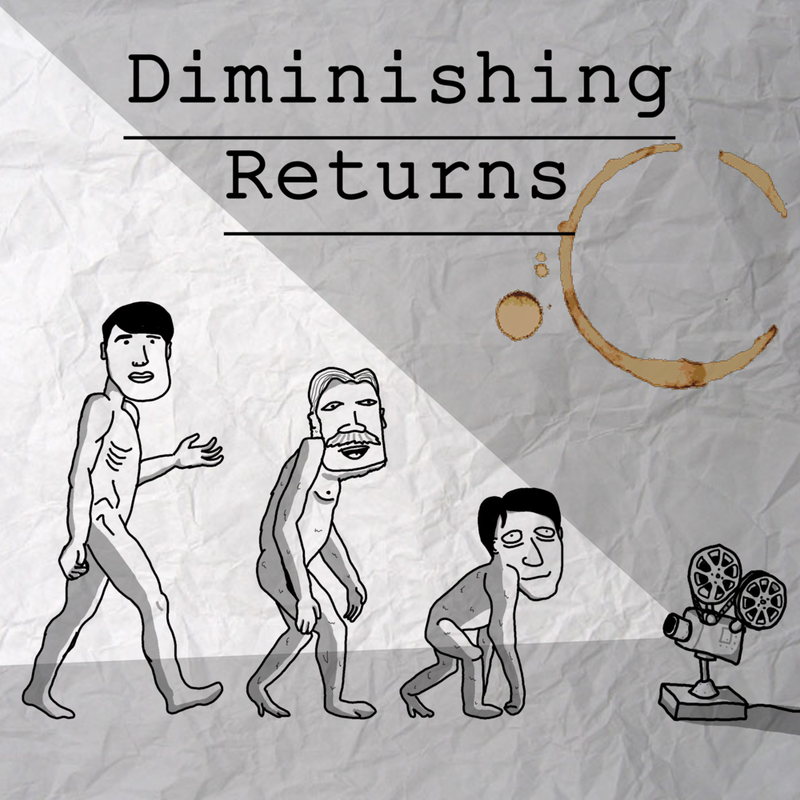 Diminishing Returns ventures into uncharted waters in its first episode since the loss of Calvin. In his place, this week, is Judey Bignell and the one-third-new trio explore 2008's inexplicable smash hit Mammia Mia! With Mamma Mia: Here We Go Again! soon upon us, Calvin felt we had to cover the jukebox musical behemoth, then he buggered off so that he wouldn't have to sit through it.